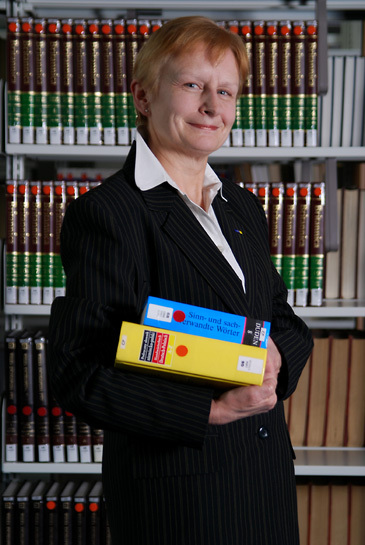 Grazyna Twardak is a Librarian and works at Viadrina since 1993. 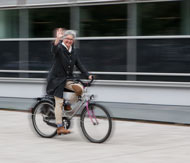 She worked in the university library at Viadrina for the first two years until she was put in charge of the university library at the Collegium Polonicum in 1995. Do you have any further questions and would like to get in touch with Grazyna Twardak?